The Houston Livestock Show and Rodeo (HLSR) are now on sale, and the official line up of entertainment has been set as of January 10 ,2018. The rodeo will run for 21 days — from Monday, February 25 to Sunday, March 17. 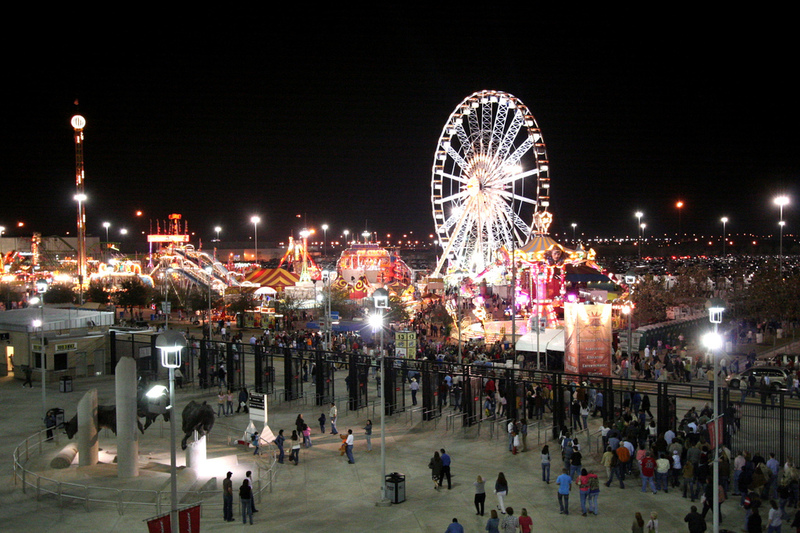 Rodeo Houston has been a city tradition since the first show was held in 1932. It has since become the world’s largest livestock exhibitions and rodeo. The event will also include a carnival and several performances for all types of concert-goers. Click here to get your Rodeo Houston tickets.